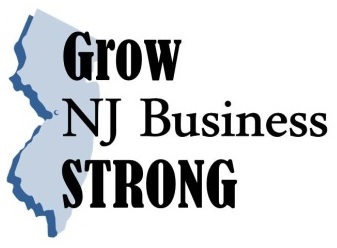 Grow NJ Strong – NJ Libraries Mean Business! If you are a business owner and/or aspiring entrepreneur, the New Jersey State Library wants you to know about the many cost-effective resources available to help your business grow and thrive. You are invited to a FREE, 2-hour breakfast event, which will bring together NJ business partners and a team of business marketing experts, for a training session on Social Media and Email Marketing. Join us for a showcase of useful resources for business planning and research. Representatives from participating agencies will be onsite to answer your questions, and discuss how these resources and programs can help you rebuild, improve and grow your business. 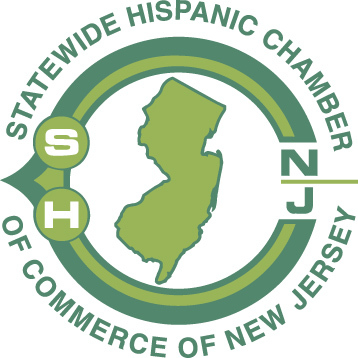 This program is organized in partnership with, Constant Contact, New Jersey Small Business Development Center, Women’s Business Center and SCORE, with guests from the US Small Business Administration, New Jersey Business Action Center, Connecting NJ, New Jersey Chamber of Commerce, Statewide Hispanic Chamber of Commerce of New Jersey and ReferenceUSA. These representatives will be available for one-on-one discussions following the workshop. Who should attend: NJ business owners, small business employees, and aspiring entrepreneurs. Space is limited. A continental breakfast will be served. Businesses in NJ have been significantly challenged this past year with a slow economic recovery and multiple natural disasters. Now more than ever, NJ businesses need to know every cost effective resource available, and most importantly, the need for a strong online media presence. Having a strong online presence can help you build closer relationships with your clients and attract new prospects. This session will detail the ins and outs of social media and email marketing as well as provide tips and techniques for best practices. Carolinn Pocher Woody, is the principal creative at CPW Creative Communications, a full service design agency that specializes in web design, email marketing and social media management. A graduate of Mount Holyoke College, and former publisher of the Angelika Filmbill in NYC, she has over 20 years experience in design, marketing and publishing and loves to educate and inspire others about how to succeed in their businesses through the use of online communication tools. 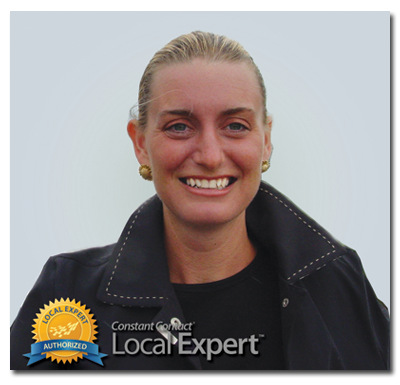 Carolinn is also the Constant Contact Authorized Local Expert Presenter for South Jersey and a winner of this year's Constant Contact All Star Award.